The Nitrilon Flex PVC Knuckle-Coated Gloves NCN-Flex-K use unique Hydropellent Technology (HPT) with its PVC Knuckle coating to ensure the best grip on the market. 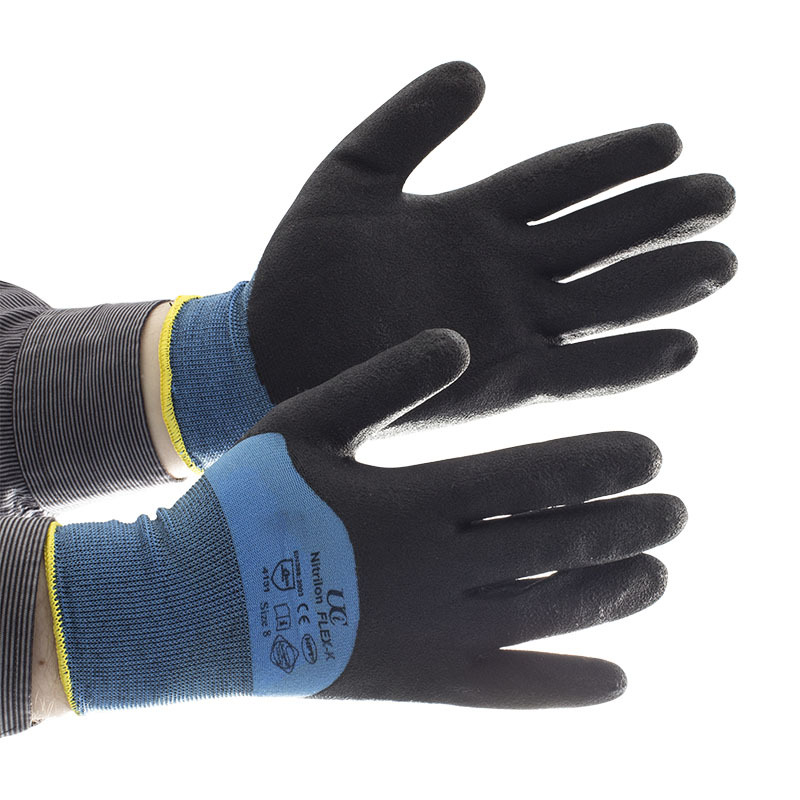 With excellent grip in dry, wet and oily conditions, these gloves ensure high performance for a very economical price. Specially designed for extended use with its comfortable inner liner and odour repellent Sanitized hygiene function. The Nitrilon Knuckle Coated Gloves NCN-Flex-K are designated Category II gloves, meaning that they should be suitable for most mediumweight tasks. 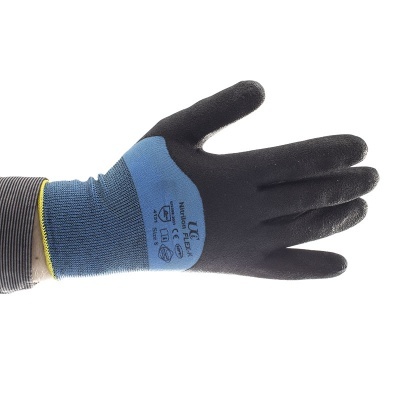 These gloves are suitable for most environments, including those in wet and oily conditions. 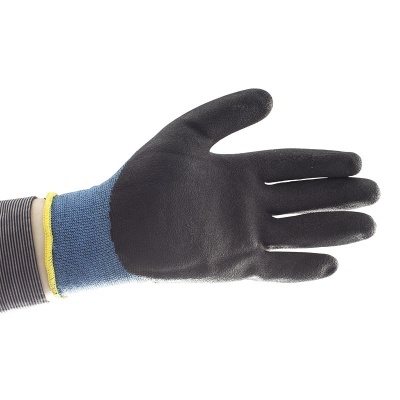 The Nitrilon PVC Knuckle Coated Gloves are available in four sizes that should suit the hands of most users. Please measure the circumference of your hand around the knuckles (excluding the thumb) with your hand open and your fingers together, and the length of your hand from the tip of your middle finger to your wrist.